Episode No. 127 of The Modern Art Notes Podcast features artist Hans Op de Beeck and museum director Eric Lee. Op de Beeck has been the subject of dozens of solo shows in the United States, Europe and Asia, including at the Kunstverein Hannover, the Gemeentemuseum Den Haag, the Hirshhorn Museum and Sculpture Garden, Brussels’ ARGOS, the Palais de Tokyo in Paris and dozens more. See Op de Beeck’s work: All of Op de Beeck’s film installations are on his website. Eight of them are available at 1080p on his YouTube channel. Op de Beeck’s Sea of Tranquility (2009) is on MOCAtv. 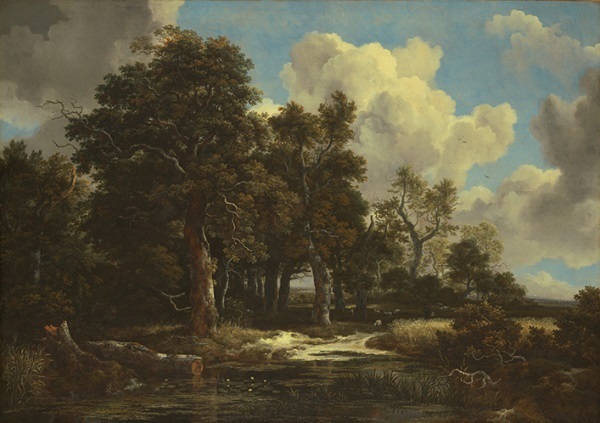 On the second segment, Kimbell Art Museum director Eric Lee discusses the Kimbell’s recent acquisition of Jacob van Ruisdael’s Edge of a Forest with a Grainfield (ca. 1656, at right), which will go on view at the museum later this month. The painting is considered one of the finest Dutch landscapes in the world. Air date: April 10, 2014. 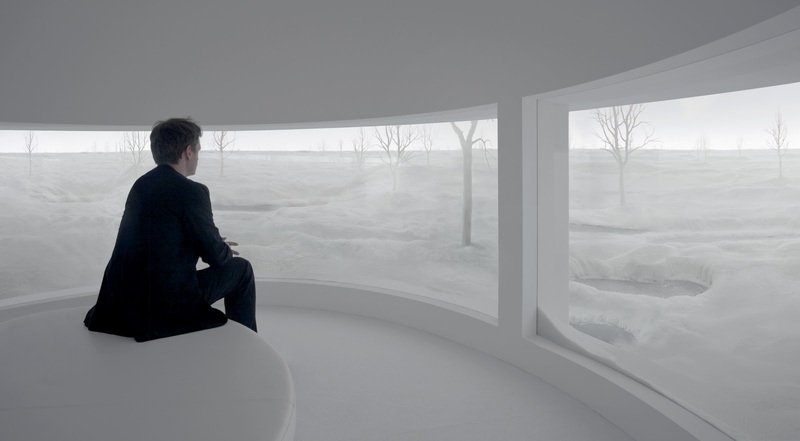 Hans Op de Beeck, Location (6), 2008. 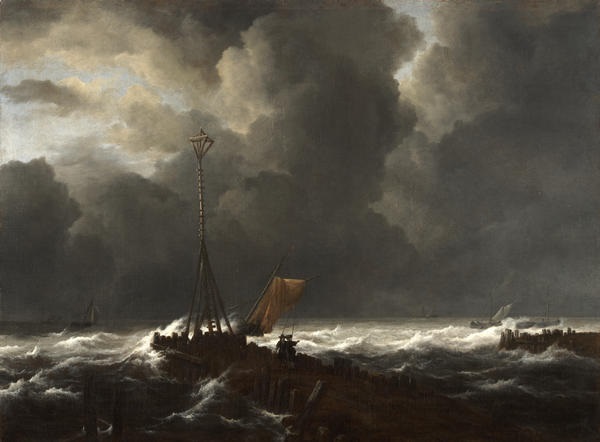 Jacob van Ruisdael, Rough Seas at a Jetty, 1650s. Collection of the Kimbell Art Museum, Fort Worth. Jacob van Ruisdael, Edge of a Forest with a Grainfield, ca. 1656. Collection of the Kimbell Art Museum, Fort Worth.